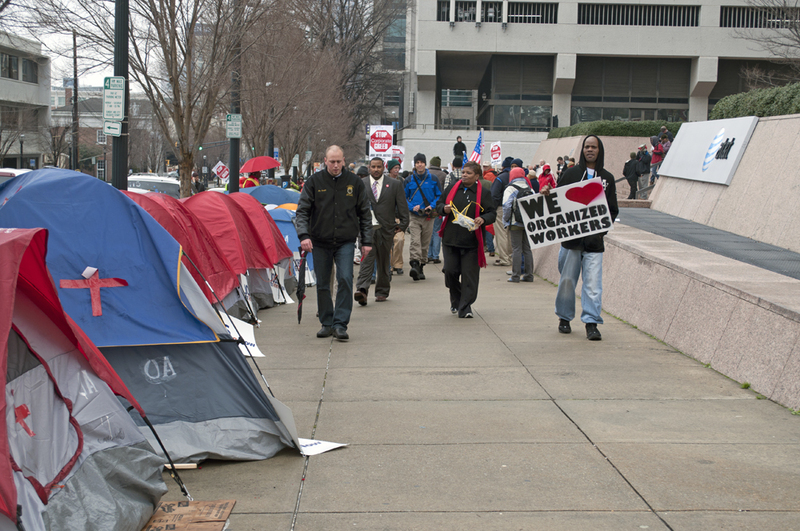 Occupy Atlanta set up tents at the AT&T regional headquarter on February 13th in preparation for a large manifestation against layoffs to be held the following day with Communication Workers of America, Teamsters Local 728, and Jobs with Justice. 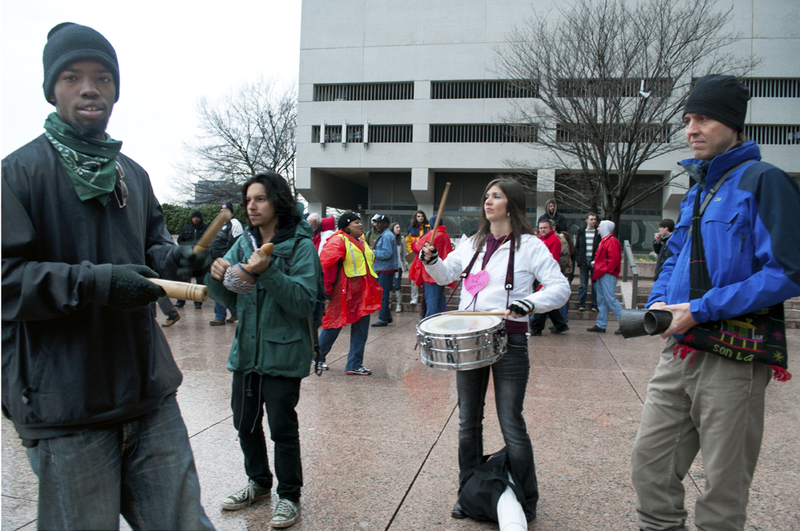 In the meantime, that day, they also occupied the lobby of the building and 12 people were arrested. 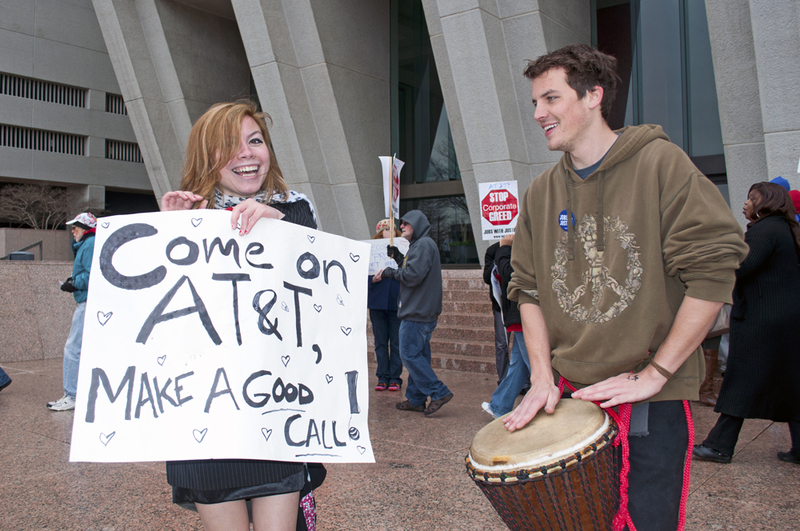 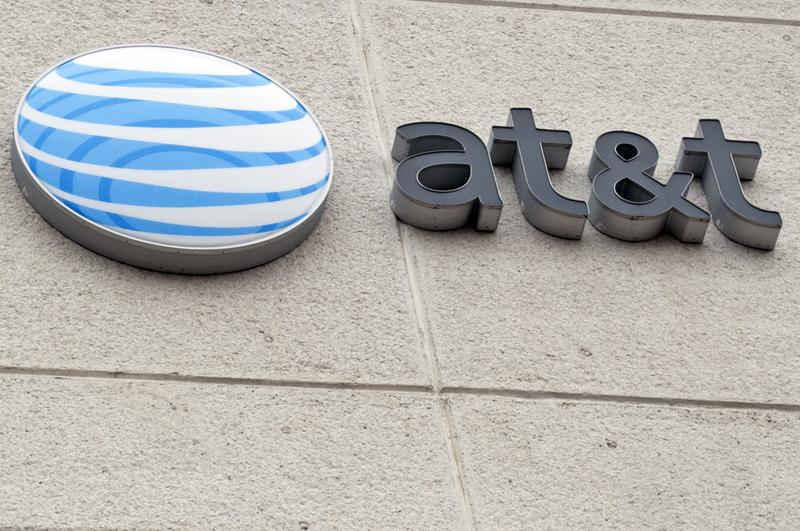 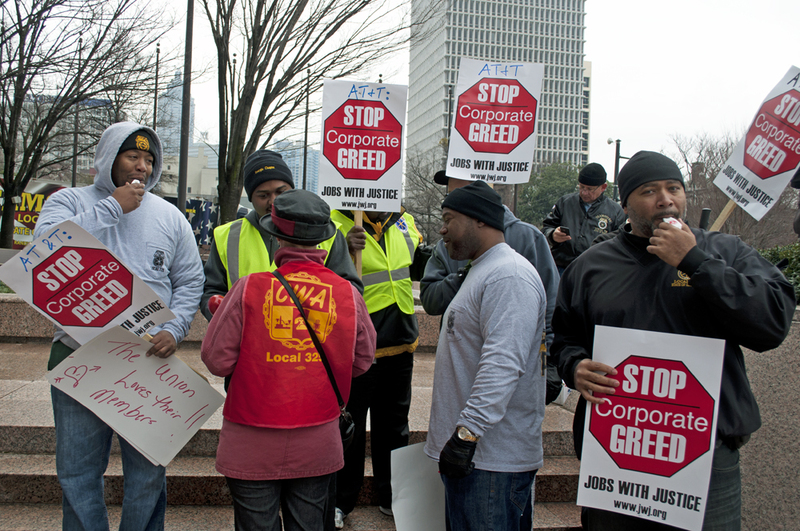 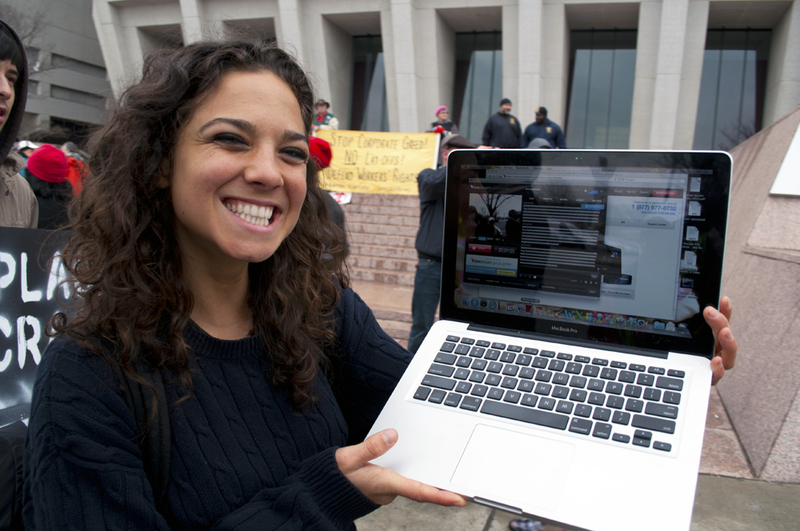 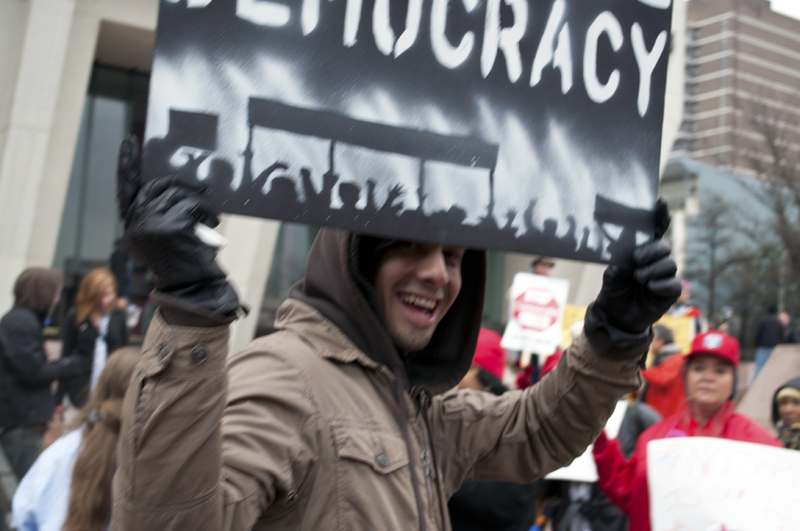 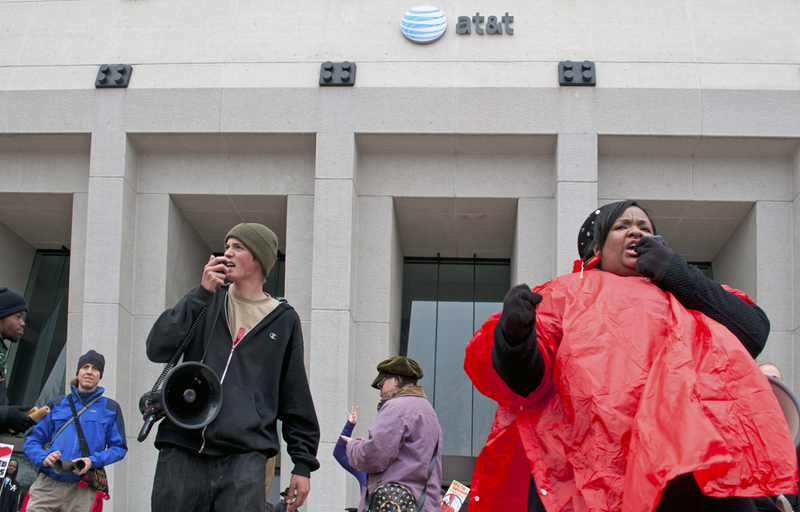 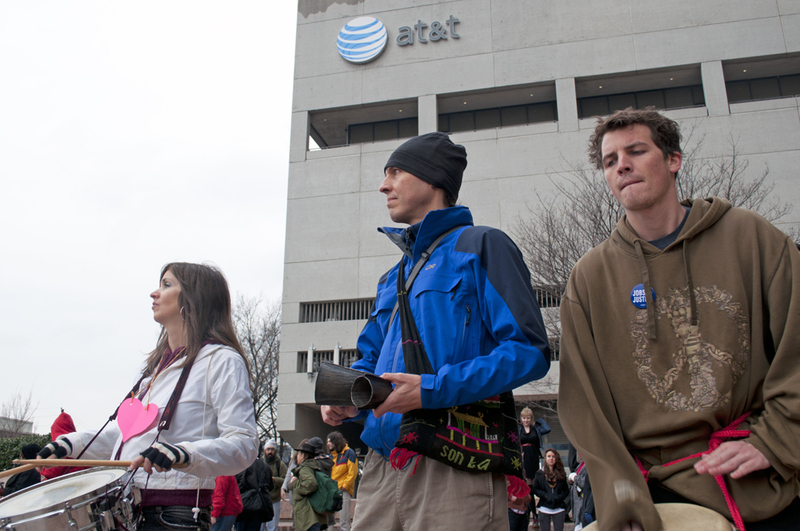 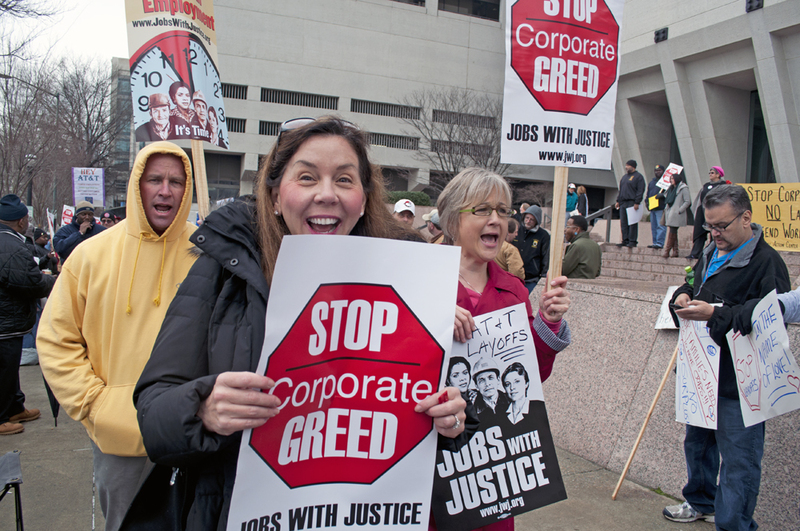 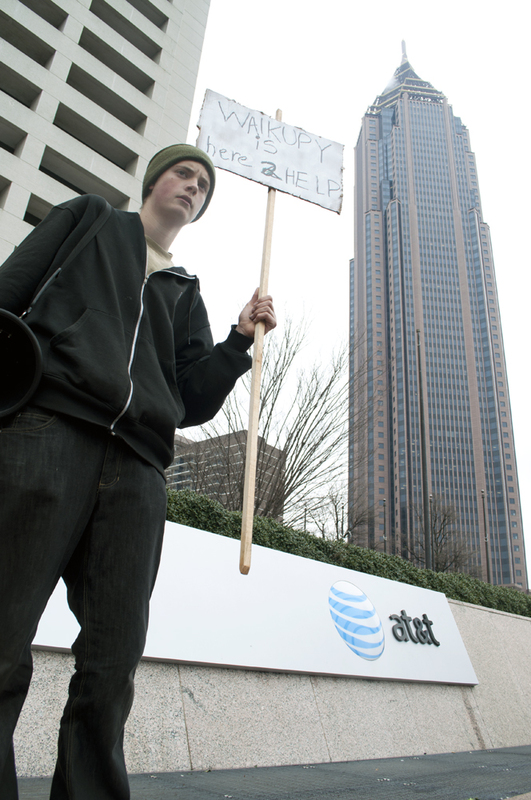 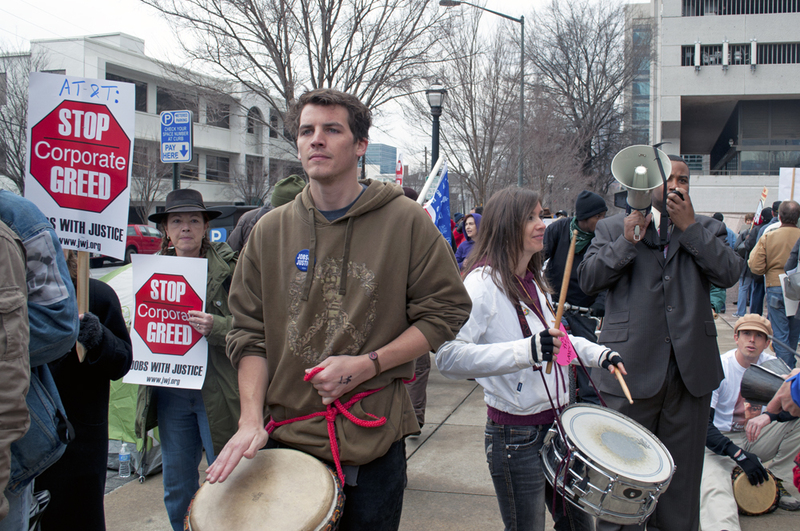 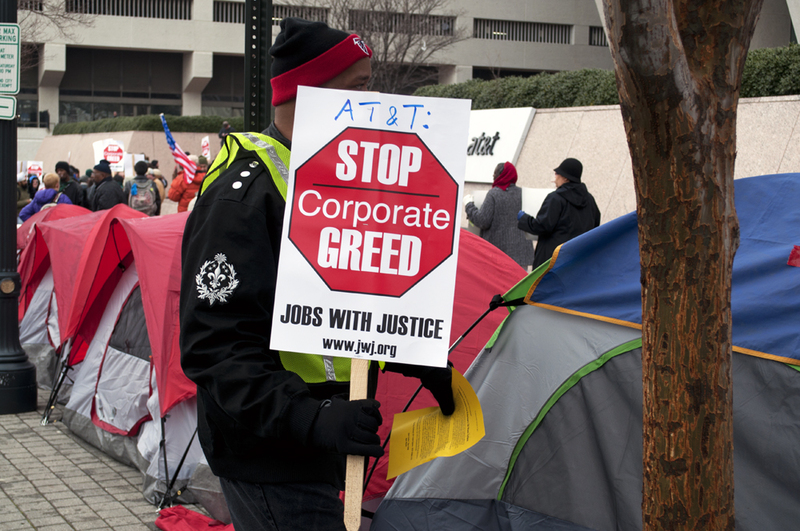 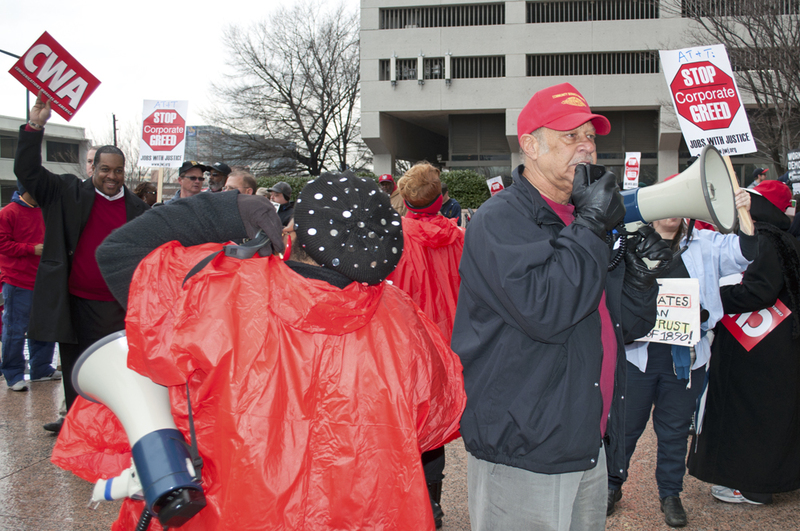 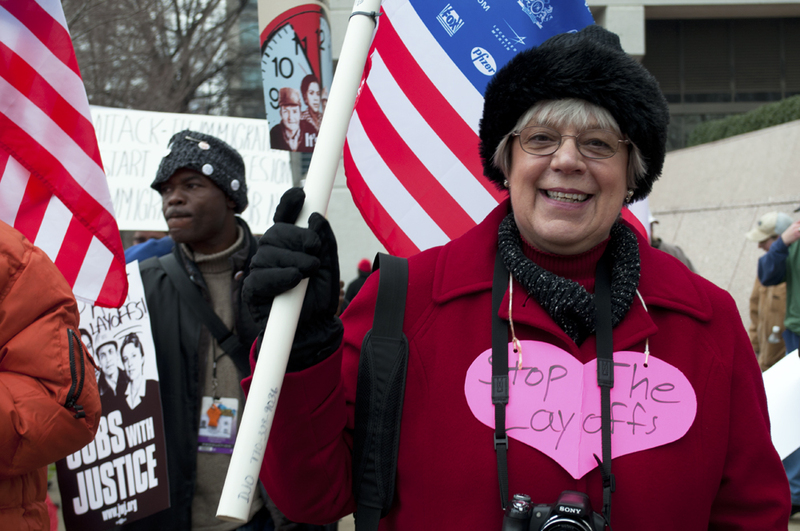 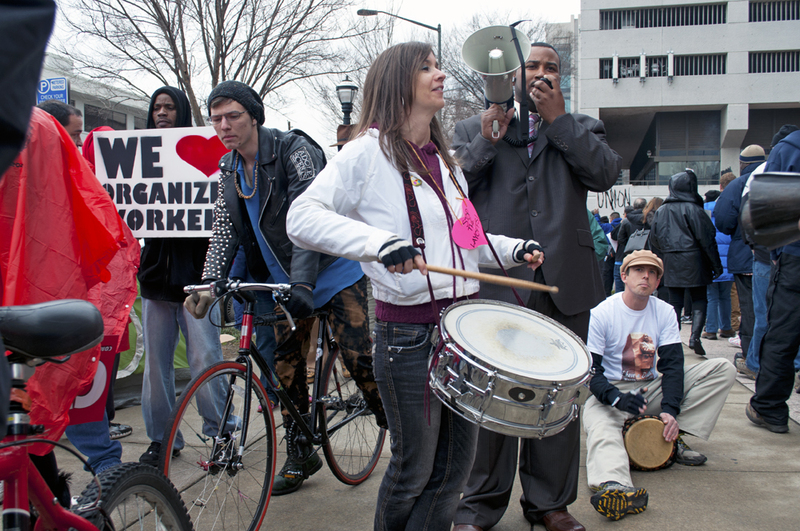 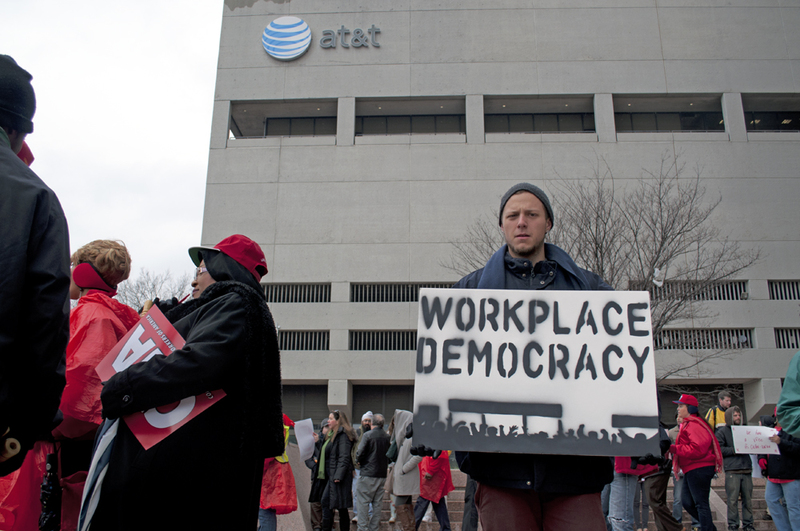 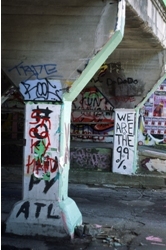 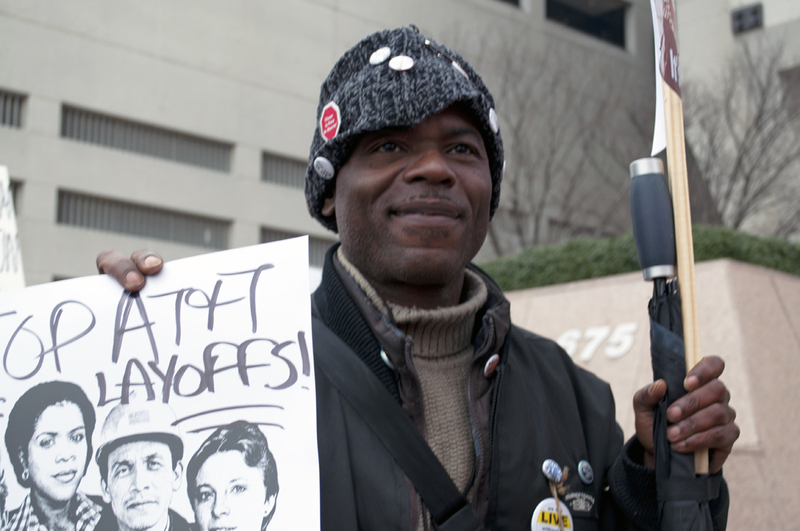 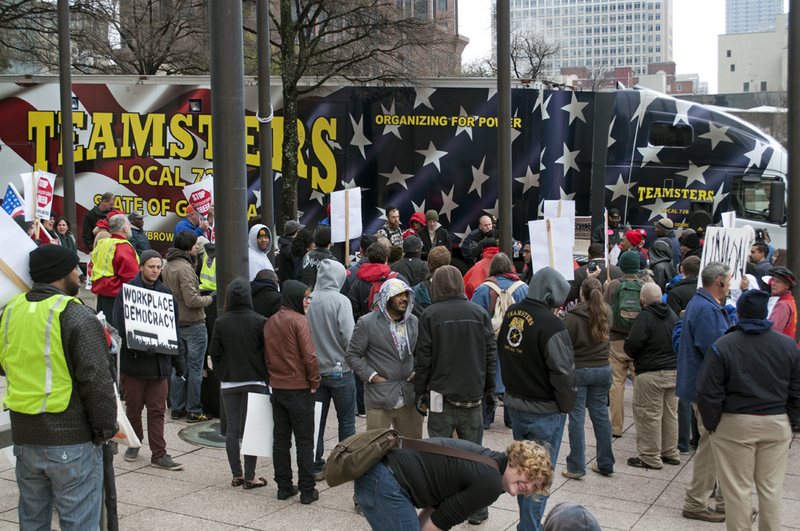 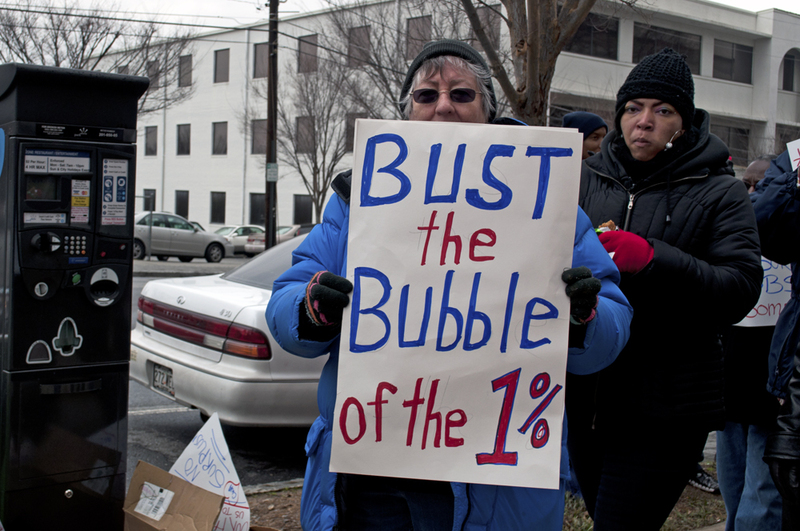 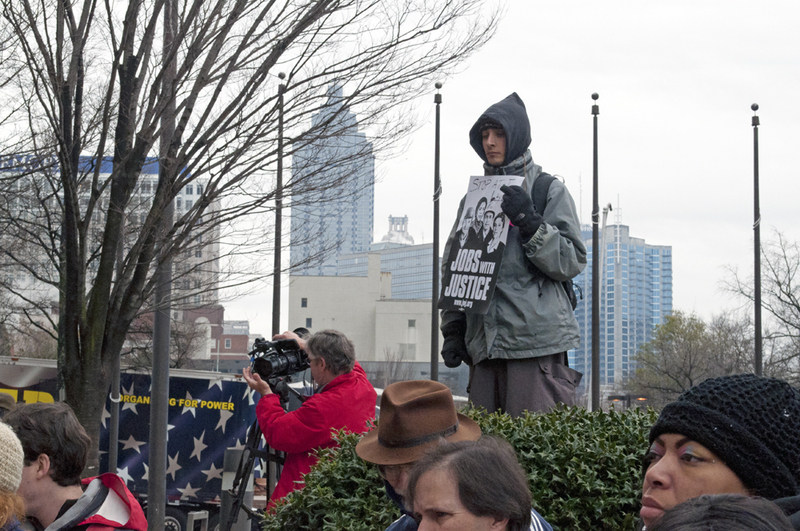 The next day, on Valentine Day, Occupy Atlanta and the unions showed some love to the 740 workers to be laid off by AT&T. 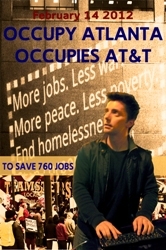 This entry was posted on February 16, 2012 by Steve Osborne in Movements for Change, Politics and tagged AT&T, atlanta, Communication Workers of America, Darlene Jones-Owens, Dee Rockin, events, Jobs for Justice, Kimlee, layoffs, life, news, photography, Politics, Scott Brown, Teamsters, Valentine Day, William Marshall.